When we get ready in the morning, we try to gravitate toward those outfits that flatter our specific silhouettes best. You too? Thought so. Well, our favorite A-listers are the same way. In fact, after scrolling through as many celeb images as we do on a daily basis, we’ve found that the majority of celebrities follow the same proportion tricks when they get dressed. And the best part is they essentially work for a range of different body types and styles—whether that be Gigi Hadid's cool-girl look or Blake Lively's ultra-femme vibe. Keep scrolling to check out the five proportion tricks practically every celebrity lives by and get some inspiration for yourself too! The simplest way to make your legs look instantly longer is to wear a long maxi skirt. The key is pairing a shorter, cropped shirt up top. Something longer that extends below the top of the skirt will only cut off the part of your legs you're trying to elongate. On Kaling: Max Mara top and skirt; Jimmy Choo pumps; Vita Fede earrings. On Jenner: 3.1 Phillip Lim Cropped Broderie Anglaise Cotton Top ($350); Sally LaPointe skirt; Illesteva Leonard II Camo-Print Sunglasses ($290); Sophia Webster heels. On Kloss: Ray-Ban Aviator Sunglasses ($150); Dolce & Gabbana purse; Tamara Mellon sandals. Toss on an A-line dress to emphasize the smallest portion of your body: your waist. 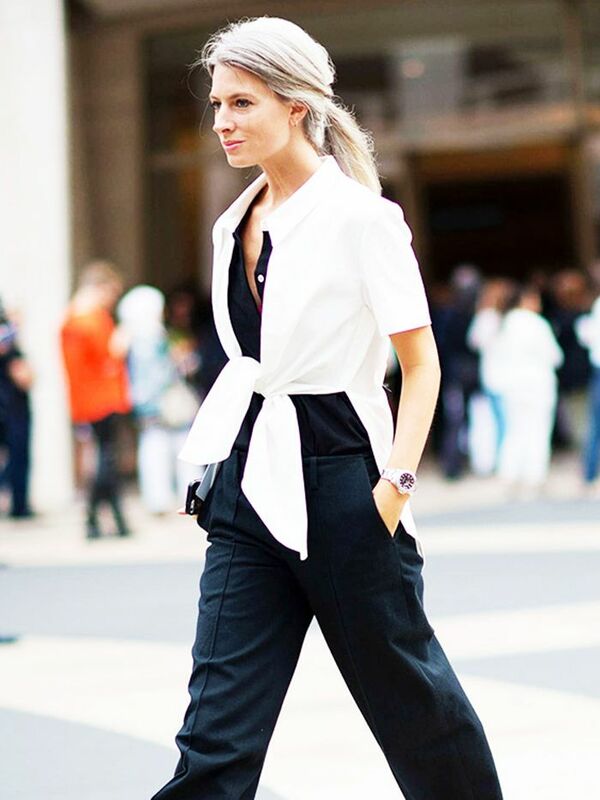 It's literally the easiest way to look your absolute best—and takes little to no effort. 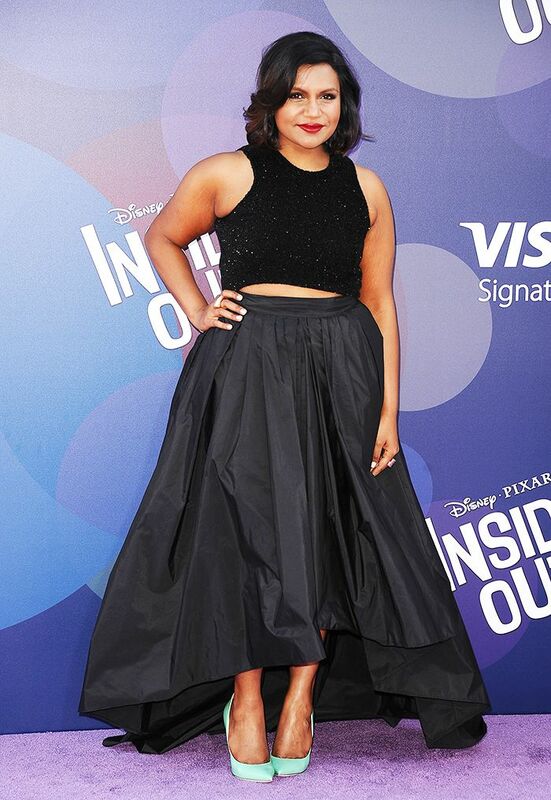 On Bosworth: Prabal Gurung dress; Jennifer Fisher earrings; Rauwolf clutch; Nicholas Kirkwood heels. Lengthen your frame by cinching in your waist up top with a belt. 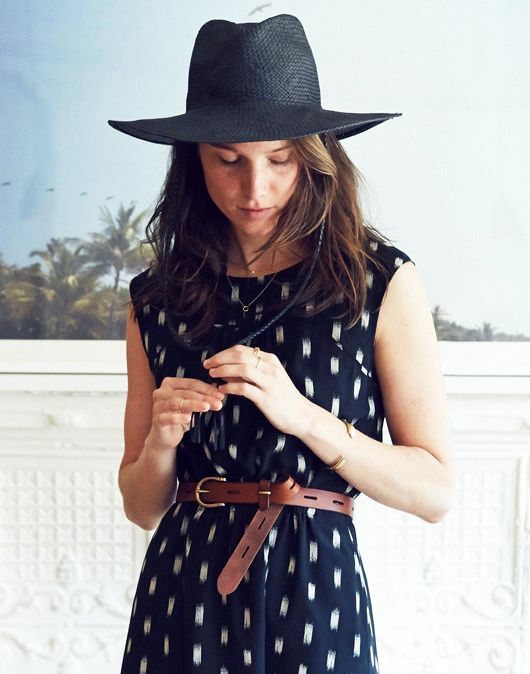 If you add a belt higher up, you'll look slimmer than if you wear it a bit lower. 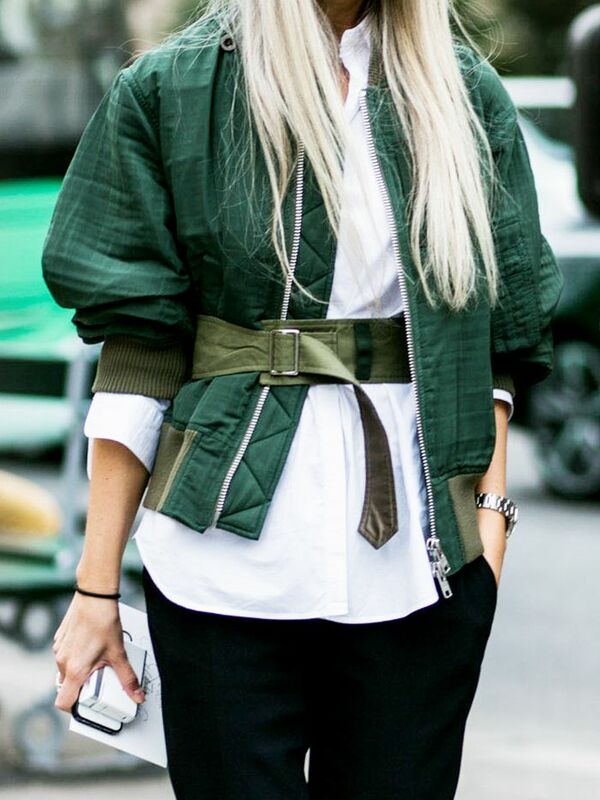 On Lively: Balmain pants; Balmain belt. On Hadid: Balmain jacket; Christian Louboutin pumps. If you want to draw attention away from any of your problem areas, the simplest thing to do is opt for a deep-V shirt that will open up your face and bring attention upward. On Chung: Kora Rae Ana Vest ($229); Cartier bracelet; Sachi Jewelry Multi Triangle Drop Necklace ($712). On Jones: Prabal Gurung jumpsuit; Anita Ko Diamond Circle Hoop Earrings ($7875); Christian Louboutin pumps. If you're not feeling an A-line dress but still want to cinch in your waist, tie something around it. But that doesn't just mean a classic belt like above; a cool shirt tied around your waist works great, or a piece that features a built-in tie. On Palermo: Paula Cademartori bag; Westward Leaning Voyager 16 Sunglasses ($185); Aquazzura sandals. On Aldridge: Stuart Weitzman Nudist Sandals ($415). What do you think of these tips? Will you incorporate any into your wardrobe? Sound off in the comments below!